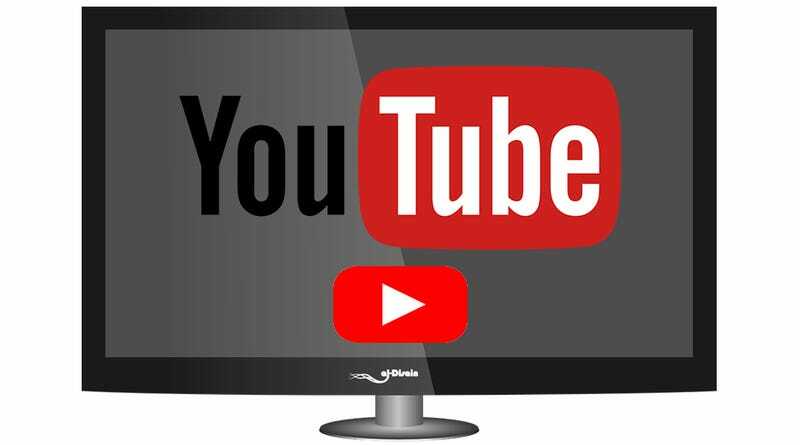 YouTube announced today that it will launch a new subscription television service that will offer 40 channels of broadcast television. Considering that the company is synonymous with video streaming, this could be a huge deal. For $35-a-month, subscribers to YouTube TV will get 43 channels of live TV according to the current lineup. That includes local networks, cable news from Fox News and MSNBC, sports from Fox and ESPN, and specialty channels like Syfy and National Geographic. What’s missing? Everything from Viacom and Time Warner. That means, no CNN, no Cartoon Network, and no to a lot of other popular channels. Also, no HBO. The only add-on channels are Fox Soccer Plus and Showtime. The full lineup of channels for YouTube TV. There’s also a 44th channel in the package—YouTube Red. The $10-a-month subscription service has been live for about a year and offers exclusive content from YouTubers and some movies. Unfortunately, the biggest benefit of the Red service—the fact that it eliminates ads on YouTube videos—isn’t part of the YouTube TV package. Based on all of that, the service really isn’t too impressive so far. But one area where YouTube might gain an edge is its generous DVR options and account options. The plan allows users to record as many shows as they want simultaneously. For now, there’s no storage limit and videos will be saved for nine months. Another way that YouTube could get ahead is through search. Subscribers are promised a lot of granular search and browsing options including genre, network, “genre shells”, and locally trending and thematic searches like “space opera.” No matter what, YouTube’s search has to be better than what Hulu will likely offer. At the moment that’s about all we know. It’s not mind-blowing but the name recognition could bring in more people who want to drop the cable bill. There don’t seem to be any tiers of service yet, which keeps things simple. And keep in mind that it’ll work on a television, browser or mobile and offers up to six accounts with three streaming at once. Thrifty viewers that want to, ya know, maybe team up with some friends could make that price tag a lot more affordable.